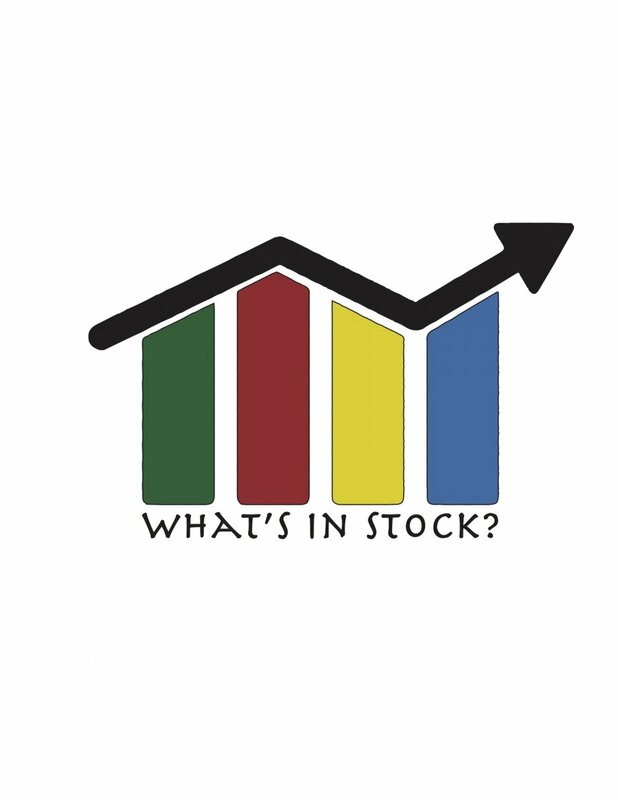 Impact Investing — What's In Stock? Impact Investing refers to investments made into companies, organizations, and funds with the intention to generate a measurable, beneficial social or environmental impact alongside a financial return. The focus is still on making money just through a different means. Before impact investing took off – the market was dominated by a new trend which was socially responsible investing. Socially responsible investing or (SRI) is a type of investing style where investors are much more prudent and socially conscious in their choice of investments. They will still invest in stocks, bonds or etfs but they are very interested in the social components of stocks? For example – are their products harmful/beneficial or society? What is their philanthropic tendencies? Do they produce service that are inherently bad for the environment? In my mind, impact investing takes this further and challenges investor to look at the societal responsibility of companies. Impact investing offers the opportunity for companies to benefit human beings through innovative ways while also earning profits. 2. The second fund invested in a company that sets up water purification plants in rural villages. The plants are owned by the local community and operated by the installation company, which sells the purified water to the village at affordable rates. The installation company also trains local entrepreneurs to develop businesses that deliver water to neighboring villages. Now you may be asking what does this look like or should I abandon my current portfolio. Now just because this is the new trend – it doesn’t mean you should abandon all that you know about investing and start with a rebuild. What impact investing has done – is that it gives investors another choice when it comes to selecting places for their capital. Many impact investing initiatives are in emerging markets – so perhaps this may be a good opportunity to invest in those markets rather then traditional emerging market funds. In addition, if you are someone that is conscientious and prefers investments in companies that have a high societal impact – impact investing provides you with another avenue alongside SRI’s to generate returns. Is this the new “niche” or just the next fad? Jack Bogle – the legendary founder of Vanguard investments was quoted in his 2018 guidance interview saying “impact investing is growing worldwide as more firms cue in on it with over 70 billion amassed in the last decade. He cautions that Every human being has to decide whether improving any social situation is more important than having a comfortable retirement," he said. The last line stands out – but it is important to consider that every investor has their own mandate and their own thesis. It also stands out because it kind of implies that Bogle believes impact investing may not lead to a comfortable retirement. Time will judge the last fact but for now it is picking up steam and gaining popularity. Is this something only the private equity gurus can get it on? There is a big mis-conception in investing that only the big money guys have access to everything and I need a lot of money to get into the game. While private equity are the people that can get into the first and second rounds of Series A & B financing there are funds that are impact investing oriented. Impact investing may be the new entrant to the game but for investors it just gives another avenue to make returns. While time will tell if impact investing is here to stay – it is catching steam and getting some attention on Wall Street. Disclaimer: All the above are my own personal opinion. The Forbes list is and examples are for LEARNING PURPOSES ONLY and should not be used as investment advice it is just to give the reader examples of impact investing. Just because a lot of impact investing takes place in emerging markets – it does mean it is a direct replacement. Please consult with a licensed representative and do your research before making any investment decision. Feb 11 Time to Rebalance? Nov 20 Ready to Start Investing...Now What? May 4 Fintech - the new darling or next bust?